Mine: Story of a Sacred Mountain, featuring the Dongria Kondh, narrated by Joanna Lumley. British actress Joanna Lumley has narrated a new film for tribal rights charity Survival International. 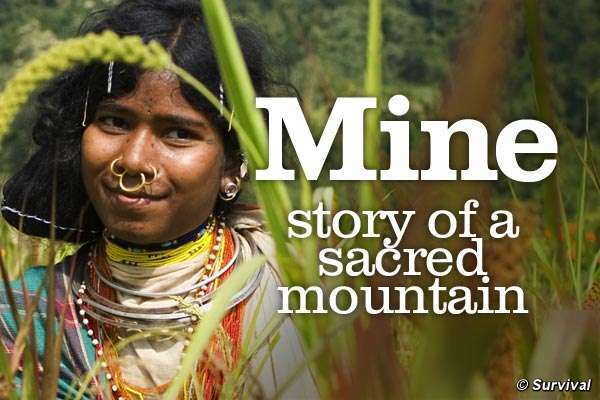 ‘Mine: story of a sacred mountain’ reveals the hidden story of the remote Dongria Kondh tribe in India and their battle to stop a vast bauxite mine destroying their land and way of life. Vedanta Resources, a British company, plans to dig a vast open-cast bauxite mine in the Niyamgiri Hills in Orissa which will destroy the forests that the 8,000 Dongria Kondh rely on for their food and way of life. 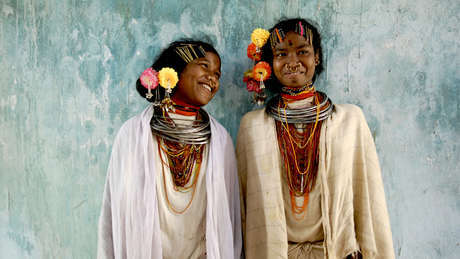 The Dongria worship the mountain as a living God, and are determined to save Niyamgiri from becoming an industrial wasteland. Vedanta is majority-owned by Indian billionaire Anil Agarwal. 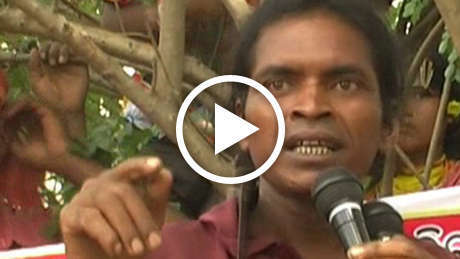 The film will be premiered at the House of Commons on Wednesday 1 April at 1.30pm, at a screening organized by the All Party Parliamentary Group for tribal peoples and Survival International.